March Madness is back again, but it’s not the month’s only tournament. Officials with Shout! 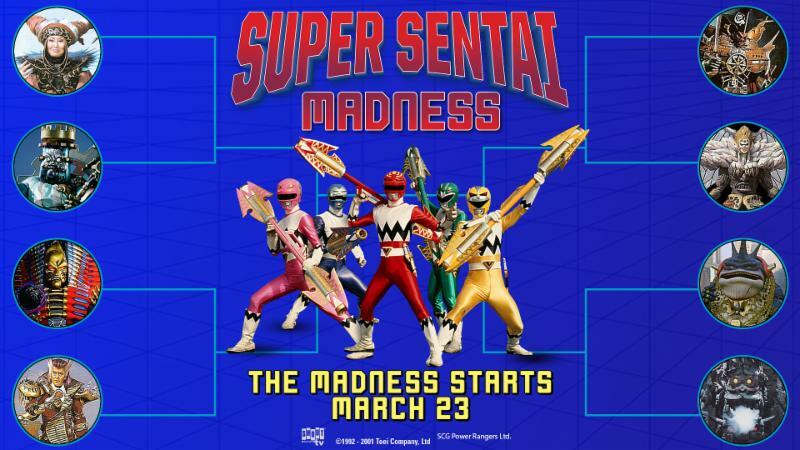 Factory announced Thursday, that it will launch the Super Sentai Madness tournament March 23. The “tournament” will feature a livestream of Super Sentai episodes and will feature appearances by Power Rangers stars Karan Ashley (Mighty Morphin’ Power Rangers) and Andrew Meadows (Power Rangers Hyperforce). Brian Ward will host the event. The event will livestream via Shout! Factory’s live service, its official Twitch channel and its official Pluto TV channel. The tournament culminates April 7. Audiences will be able to vote for their favorite villains throughout the course of the tournament. The trailer for the upcoming tournament is streaming online here. Shout! Factory and Sesame Workshop will release another new Sesame Street compilation DVD this spring. 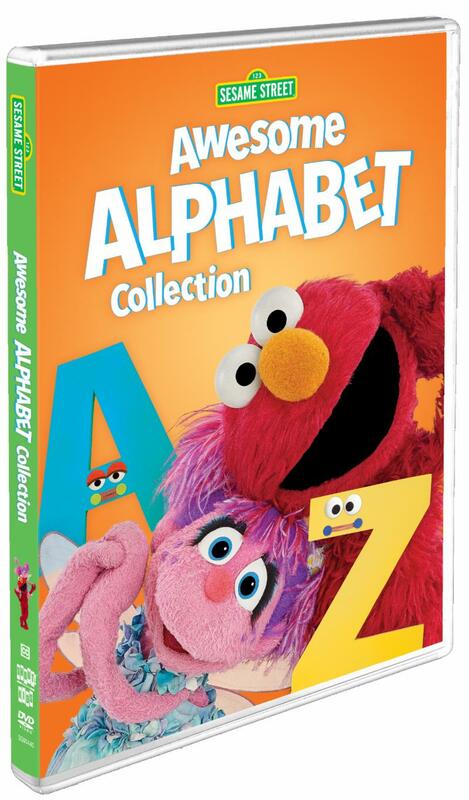 Sesame Street: Awesome Alphabet Collection is set for release on May 7. The new DVD will help teachers and parents alike teach their pre-schoolers their ABCs with performances by The Beetles (yes, The Beetles), Norah Jones, Tori Kelly and Pharrell Williams. Famed author and activist Maya Angelou also makes an appearance in the new DVD. She offers her thoughts on the importance of giving hugs, while Sheryl Crow helps the letter “I” soak up some sun and actor Ricky Gervais sings a lullaby for Elmo. In this world, nothing can be said to be certain, except death and taxes. For those who might be unfamiliar with this famed adage, it was originally spoken by none other than Benjamin Franklin, one of this nation’s founding fathers and greatest inventors and philosophers. While Franklin was right in his statement, he was also somewhat wrong. There is actually a third constant in life – family. Through thick and thin, in the good times and bad, family will always be there for one another. There are many kinds of families today, and in its latest DVD, Celebrate Family, Sesame Workshop examines the different kinds of families that exist, and what makes each kind of family special. It is a DVD that every family will enjoy. This is proven in part through the DVD’s primary content, which addresses different kinds of families and what sets them apart. The secondary content that is included within the primary content makes the DVD even more appealing to every family. 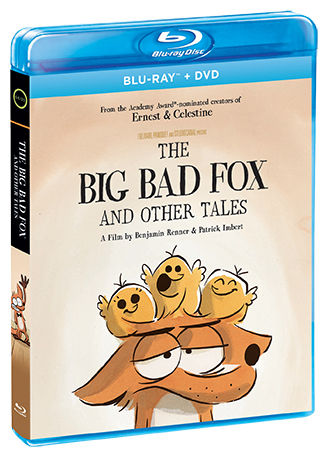 The bonus content featured with the DVD rounds out the DVD’s most important elements. 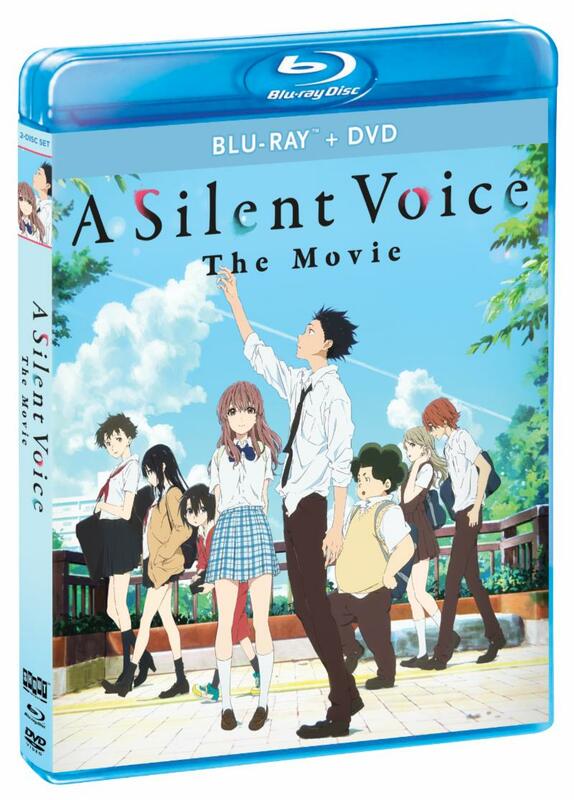 It is just as certain as the DVD’s primary and secondary content to keep audiences engaged and entertained. Each item noted here is important in its own right to the whole of Sesame Street: Celebrate Family. Altogether, they make Sesame Street: Celebrate Family a presentation that the whole family will celebrate. Sesame Workshop’s new Sesame Street DVD Celebrate Family is another new offering from the organization, that the whole family will celebrate. That is due in part to the DVD’s primary content. The primary content featured five segments that focus on different types of families and the things that families do differently from one another. The opening segment Elmo and his dad together with Abby Cadabby, her stepbrother Rudy and stepfather as the two families have dinner together at Elmo’s house. This segment in itself teaches young viewers that families do not always have to fit the traditional nuclear family mold. Families can be a single parent and child and they can be extended, featuring two families brought together. The segment is followed later with a segment in which Abby’s stepbrother and stepfather are introduced for the first time. Abby, Elmo and Rosita are on a “secret mission” of sorts to find them because they are coming to Sesame Street for the first time ever in said segment. Segments celebrating Mother’s Day and Father’s Day focus specifically on the noted family members while the disc’s closing segment focuses on grandparents and their importance as part of families, too. That segment is special in its own right as Elmo is so excited that his grandparents will are supposed to attend the event, only to find out that they won’t be able to attend. Being a family friendly presentation, the story has a happy ending that finds Elmo still getting to spend time with his grandparents. The easily accessible lessons about the different types of families and their members is just one part of what makes this primary presentation so engaging for the whole family. The opening segment reminds viewers that not every family does things the same way. Elmo’s dad gives Elmo and his friends the choice of what to have for dinner while Abby and Ruby’s family does things a little bit differently. At the same time, Elmo, Abby and Rudy have their own favorite taste while their dads have their favorite tastes. It’s another reminder that not every family is the same, and that those differences should in fact be celebrated. The primary content featured in Sesame Street: Celebrate Family’s segments goes a long way toward making this DVD appealing for the whole family. It truly does celebrate families and their members in a variety of ways. The secondary content that couples with that presentation adds even more to the DVD’s appeal. It is subtle, but is there. As Abby and her friends work to find Rudy and his dad, one of their human friends – a woman – comes by to talk to them. As she leaves, she makes mention of her engineering homework. This is a short, subtle comment, but in the bigger picture, is a much bigger statement. It is clearly part of the push to encourage women to get into science, technology, engineering and math (S.T.E.M. )-related studies and careers. On a completely separate note, the segment featuring Elmo and Abby’s families having dinner together presents a classroom type of lesson instead of a cultural one. As Elmo’s dad prepares dinner – pizza — the kids learn about the differences between meats and vegetables and about the differences in shapes. The DVD’s final segment, which focuses on grandparents, is certain to entertain grown-ups as the writers joke about the technology gap between generations. Baby Bear’s grandfather has all kinds of technology but admits that it was Baby Bear’s grandmother who bought it all, not him. He open admits that he doesn’t know how to use everything that she got. Meanwhile, Baby Bear has no trouble helping his grandfather learn how to use his various tech gadgets. On a bigger picture, the statement made by baby Bear’s grandfather about Baby bear’s grandmother trying to keep up with the times is telling in itself. He states that technology was so much easier to handle in days gone by. He is right on both statements. It seems that there is far too much reliance today on technology. To that end, there is an important statement there, albeit likely unintentional, but it is still there. It is just one more way in which the secondary content featured in the DVD’s primary content makes the DVD in whole appealing for the whole family. 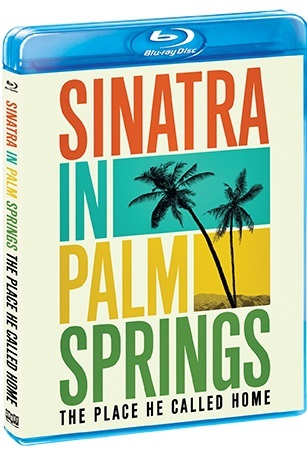 The DVD’s featured bonus content adds even more appeal to its presentation. 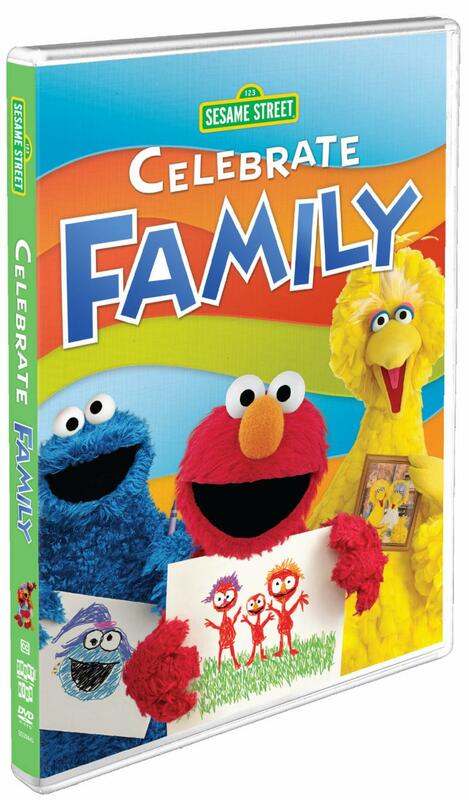 The bonus content featured in Sesame Street: Celebrate Family follows the same theme as that of the DVD’s primary content. The full-length Sesame Street episode included as one of the bonuses focuses on siblings. It finds Chris and his sister talking about siblings with Baby Bear and his sister. Chris and his sister remind Baby Bear that no siblings ever get along completely, but that they still love each other and find similarities. They just have to look for those things that can unite them. The “Elmo’s World” segment that is featured in this episode also focuses on siblings. This time Elmo spends a little time with Mr. Noodle and his brother, as well as two trios of pig siblings. One trio is the three little pigs, while the other trio is a group of singing swine. It does not add a lot to the central lesson in the overall episode, but is still a nice accent to the episode’s overall presentation. When it is coupled with the episode’s central message of siblings and family love that conquers all, it makes the overall episode a welcome addition to the DVD. When the bonus episode is joined with the DVD’s primary content and its companion secondary content, the end result is a presentation, that will appeal to the whole family.